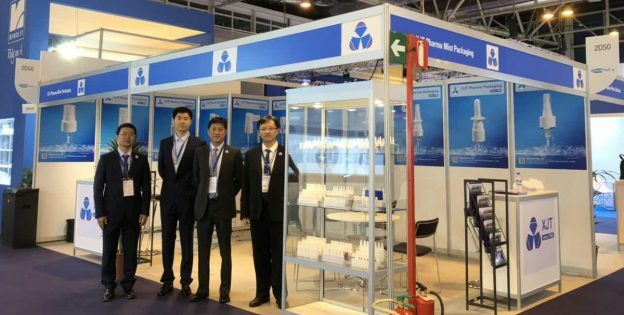 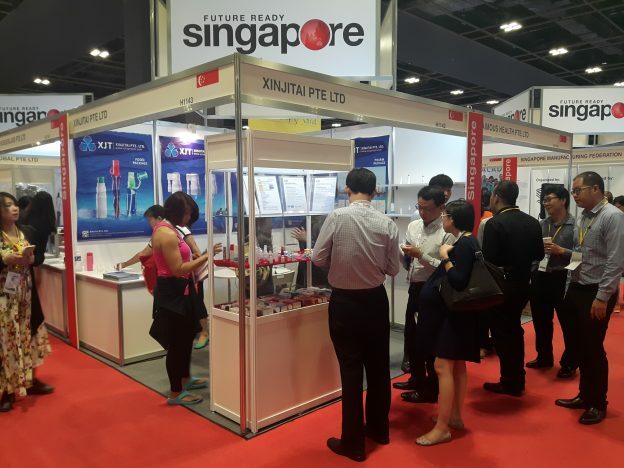 Xinjitai (Singapore) attended BeautyAsia 2017 Exhibition in Singapore, from 20th to 22th Feb, 2017. 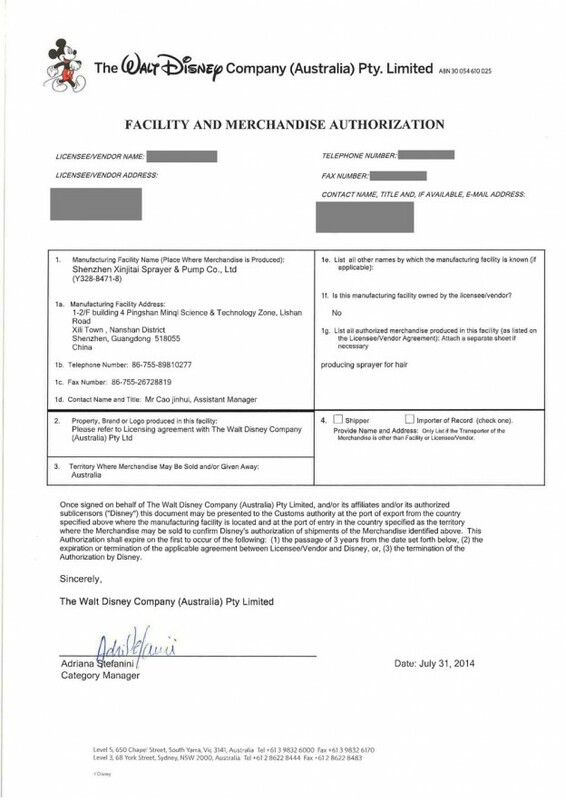 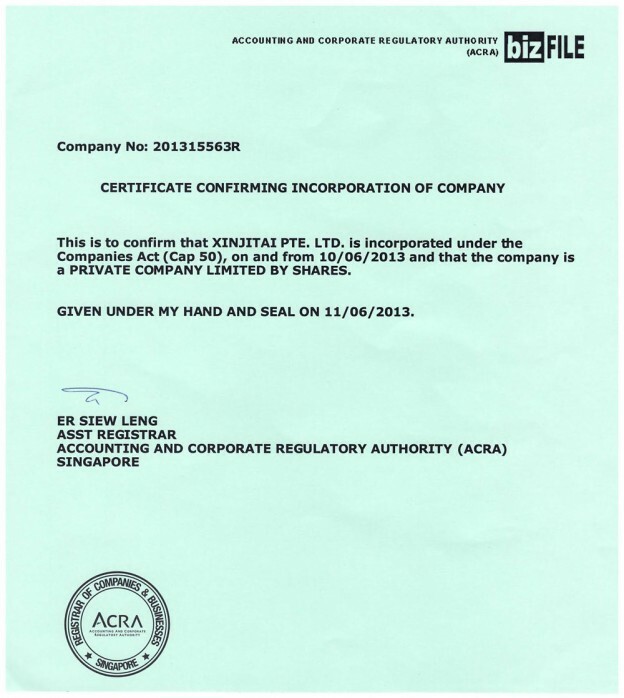 Happy Birthday 3 Years Old of Xinjitai (Singapore)! 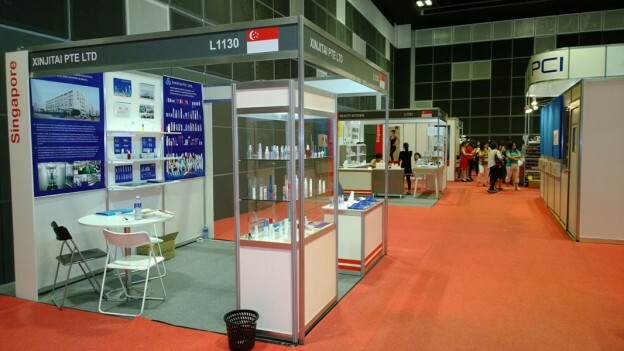 Xinjitai (Singapore) attended BeautyAsia 2016 Exhibition in Singapore, from 24th to 26th Feb, 2016. 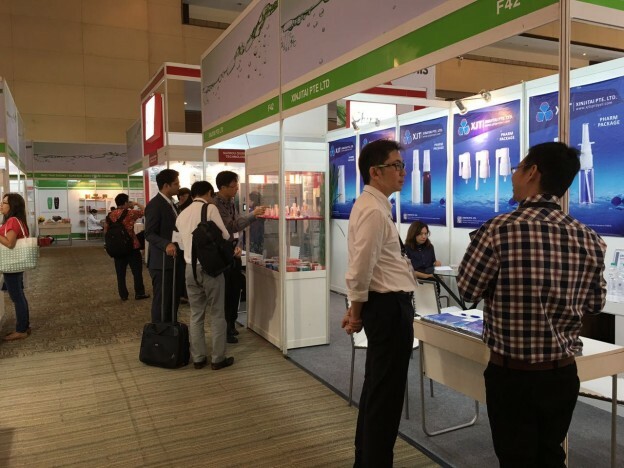 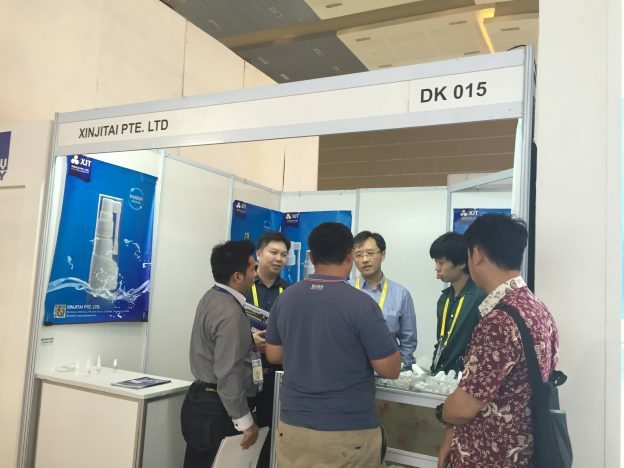 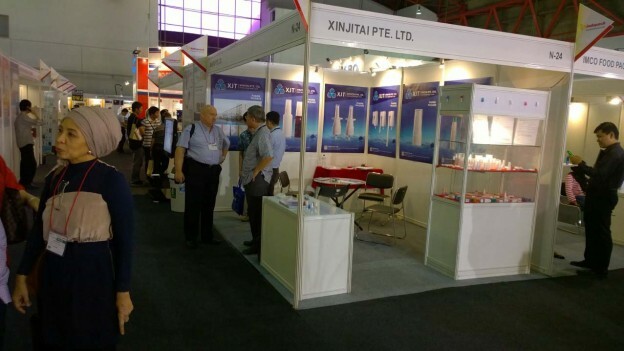 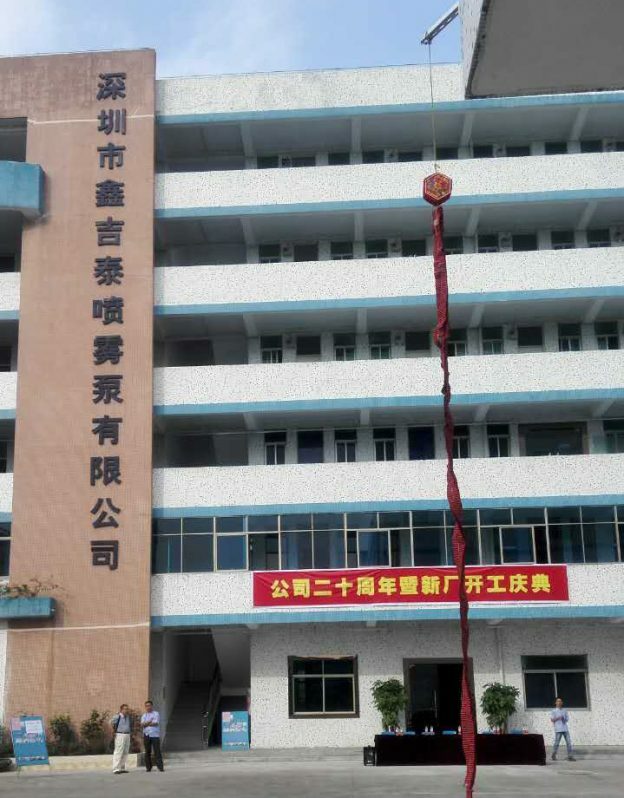 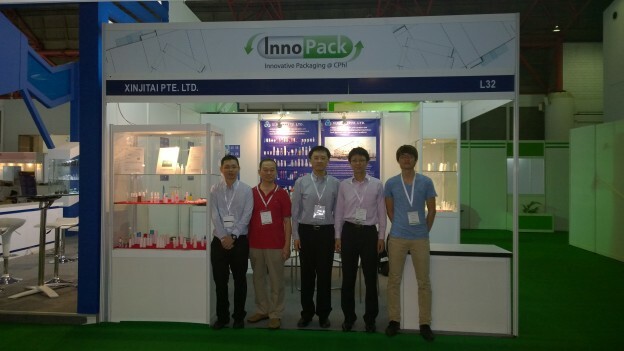 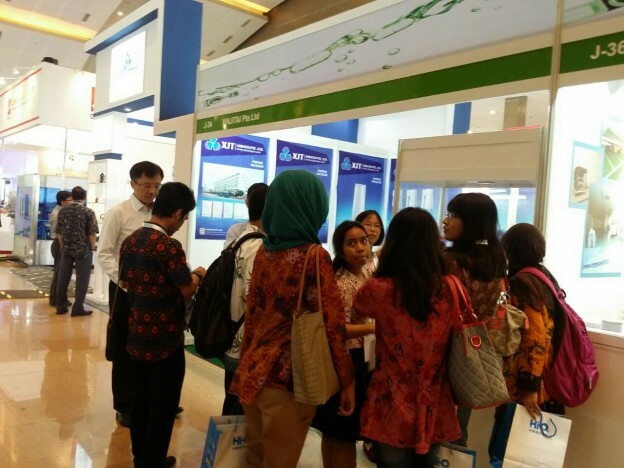 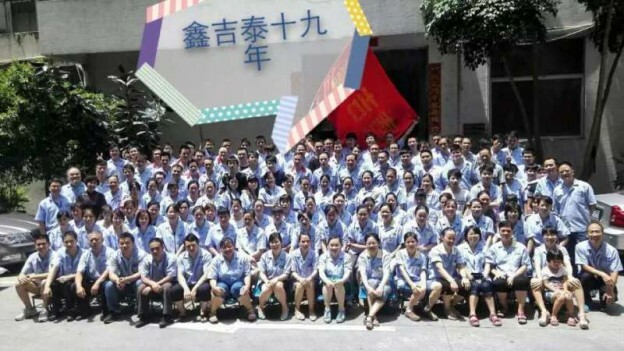 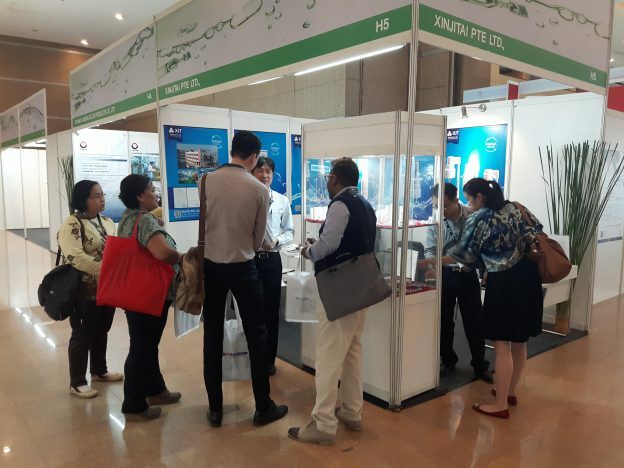 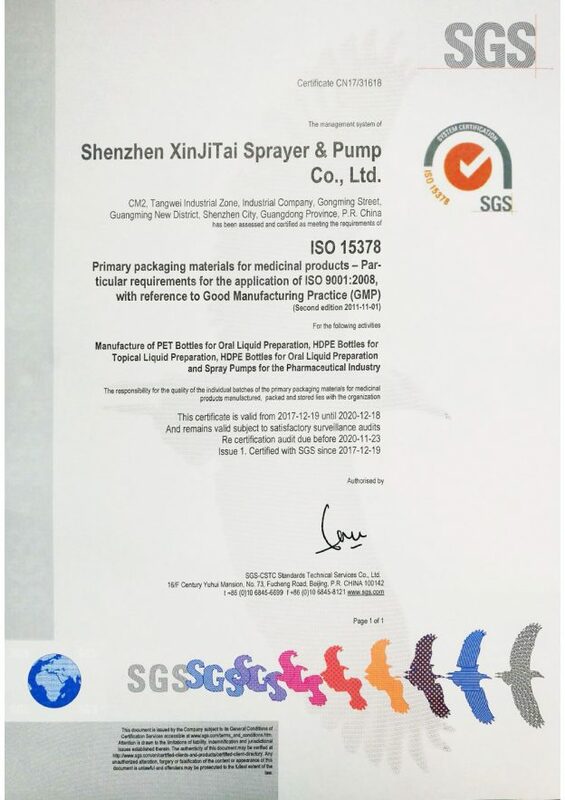 Xinjitai (Singapore) attended Propak Vietnam 2015 Exhibition in Ho Chi Minh City, Vietnam, from 31th Mar to 2nd Apr, 2015. 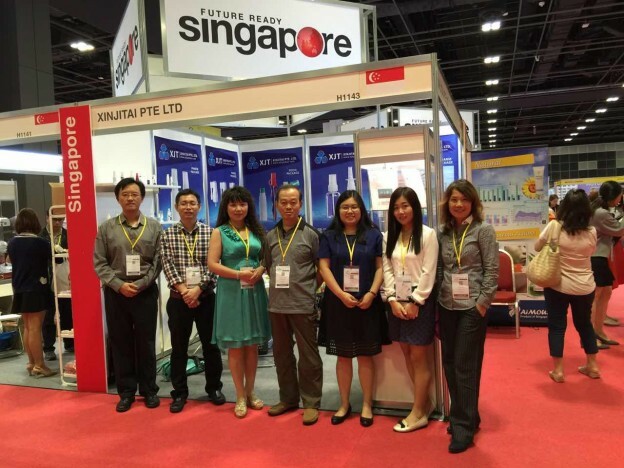 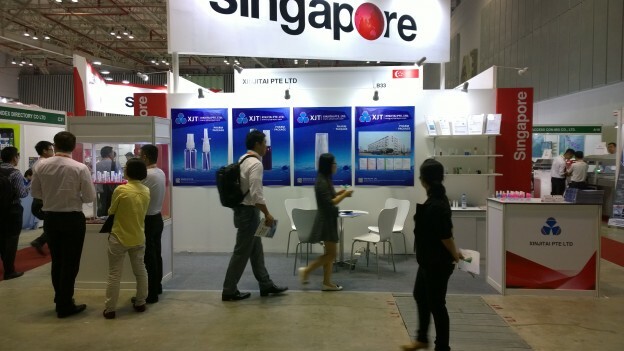 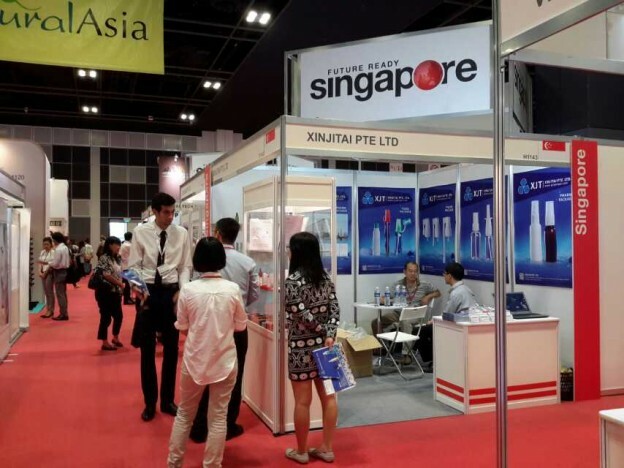 Xinjitai (Singapore) attended BeautyAsia 2015 Exhibition in Singapore, from 28th to 30th Jan, 2015.